105 franchises across - China, UK, Ireland, Saudi Arabia, Bahrain, Kuwait, UAE, Egypt, Canada, Indonesia, Jordan, Indonesia, Portugal, Romania and Pakistan. Be part of U.K.'s #1 coffee franchise*, offering Fairtrade, and 100% organic coffee and tea. Each cup of our coffee is not only crafted with excruciating care, it’s fairly traded, organic and sustainable. 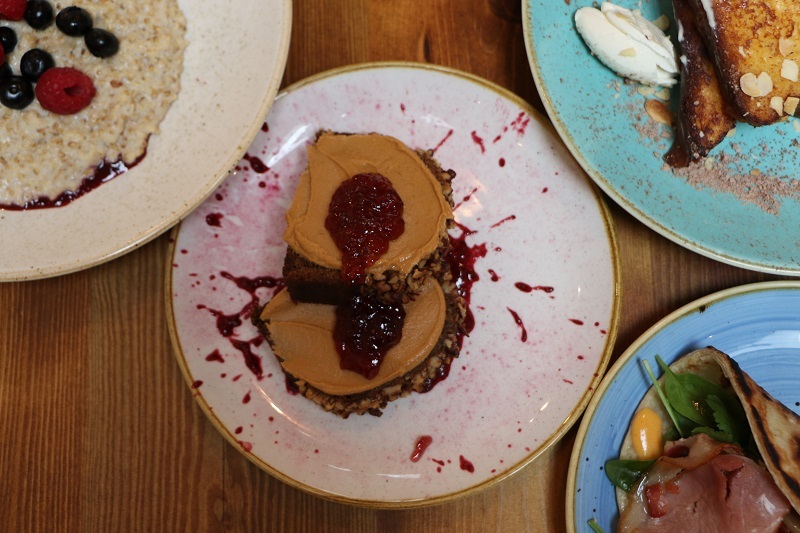 Our food offer is robust, healthy and delicious. Our shops aren’t just comfortable, they’re dynamic and functional. Our cups and lids are compostable; our plastics recyclable. We won’t write your name on a cup - we’d rather know and call you by name. We strive to know the community too - retaining the local charm rather than forcing a global standard on the neighbourhoods we serve. These are the things that set us apart. These are the things that matter to us...and we hope they matter to you. So if you’re looking to be a part of something meaningful and important, we’re definitely looking for you. Let’s marry our ideals and have a great time serving amazing coffee and delicious food...and make some money too. Esquires Coffee was founded in 1993 in British Columbia, Canada, opening 37 stores in the Greater Vancouver area by 1999. Esquires expanded to the United Kingdom through Master License partnerships in England (2000), Ireland (2001) and Scotland (2002), and have since established a position as one of the U.K.'s most exciting coffee brands. Esquires have 43 shops in the U.K., including new shops set to open in Leicester, Darlington, Addlestone and Caerphilly. 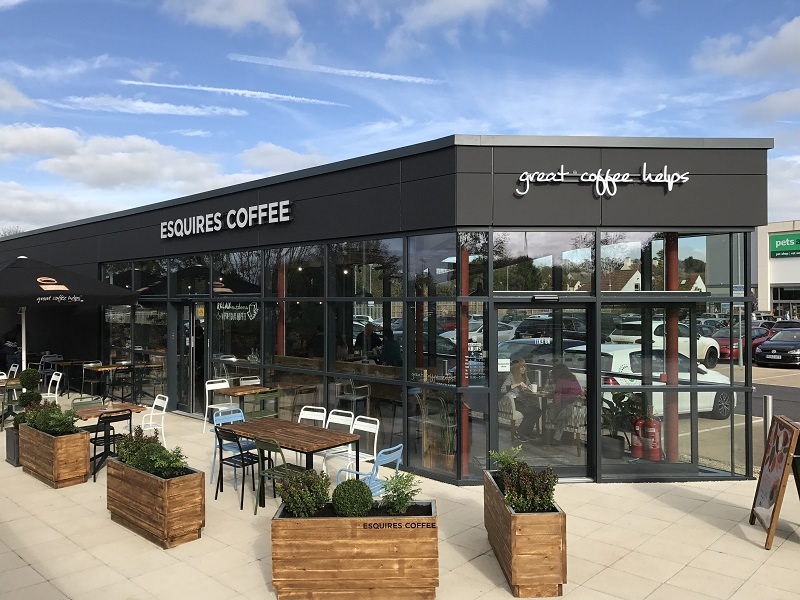 Esquires have recently launched our Regional Development Initiative, and are pleased to announce the signing on of regional development partners for the Southeast England (67 stores) and Northeast England (20 stores) regions. 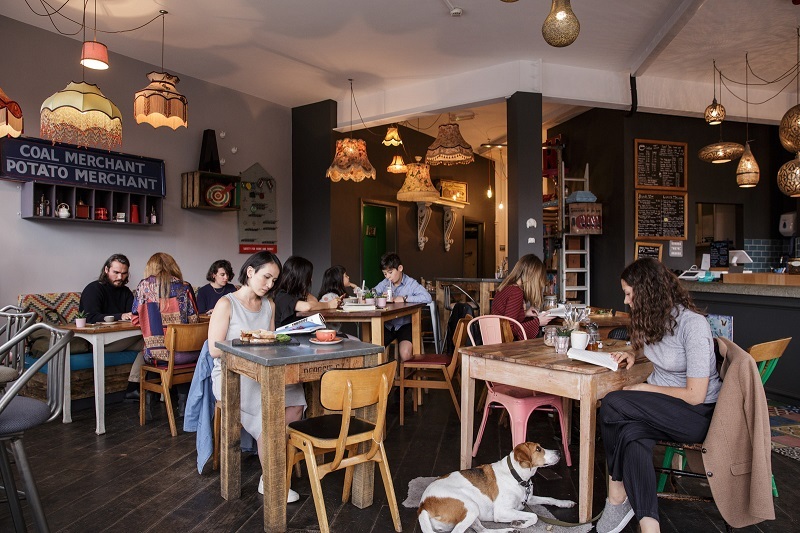 An Esquires Coffee single store franchise fee will be £22,500 + VAT with a 6% royalty fee. There is also a 2% advertising and marketing co-op contribution. Turnkey store costs range from £250,000- £275,000, which includes the franchise fee, legal fees, shop fit, equipment, furniture, fixtures, cabinetry, decor, training, setup, stock, working capital and advertising launch. You will require a minimum of £85,000 liquid capital to purchase an Esquires Coffee franchise. 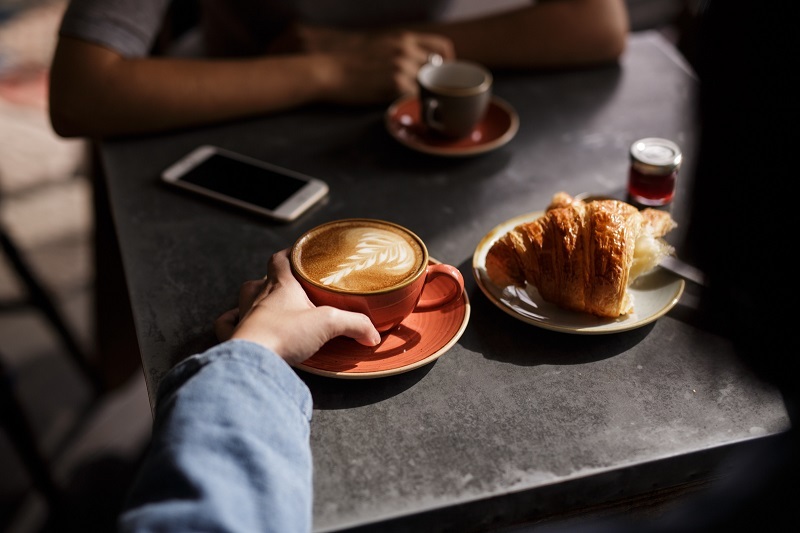 An Esquires Coffee multi-store franchise fee (minimum 5 shop commitment over 5 years) will be £19,500 + VAT with a 5% royalty fee. There is also a 2% advertising and marketing co-op contribution. An Esquires Coffee regional development license fee varies from region to region. Please contact us for more information and for a list of available regions. Site procurement and assistance with selection. Full marketing support supplied from our head office and in partnership with our creative design agency, PR agency and social media agency. All marketing efforts are directed by our marketing manager. By filling in the form below you will be able to download a copy of the Esquires Coffee prospectus.